At Kole Imports, we provide a broad range of products including pet supplies, automotive supplies, toys and more. Our products are named for its durability and designed with the up to date needs with creativity and innovations. We always work towards to fulfill the requirements of our end users. Our products come with complete compatibility and reliability to cater the requirements. 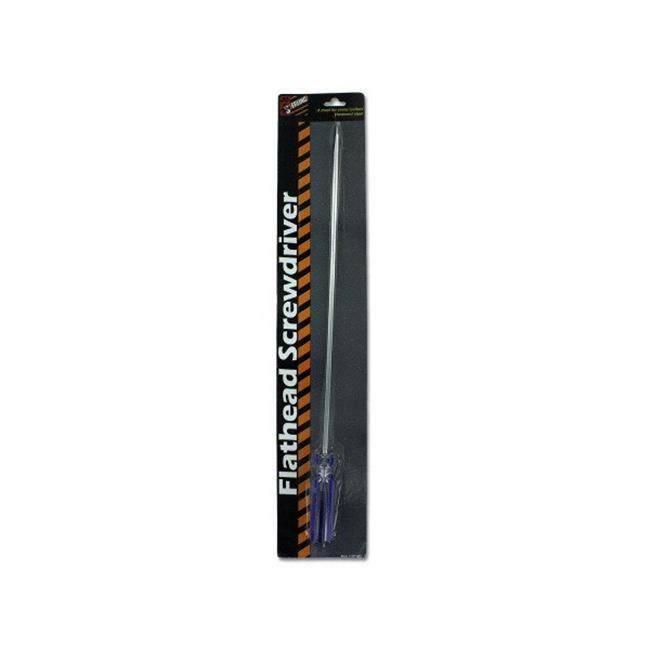 A must for every toolbox, this 15'' screwdriver is made of hardened steel for a high degree of strength and durability and a grooved plastic handle.